Renault leads the electric vehicle market in Europe where it has sold over 34,000 electric vehicles since its first model, Kangoo Van Z.E., went on sale in late 2011. 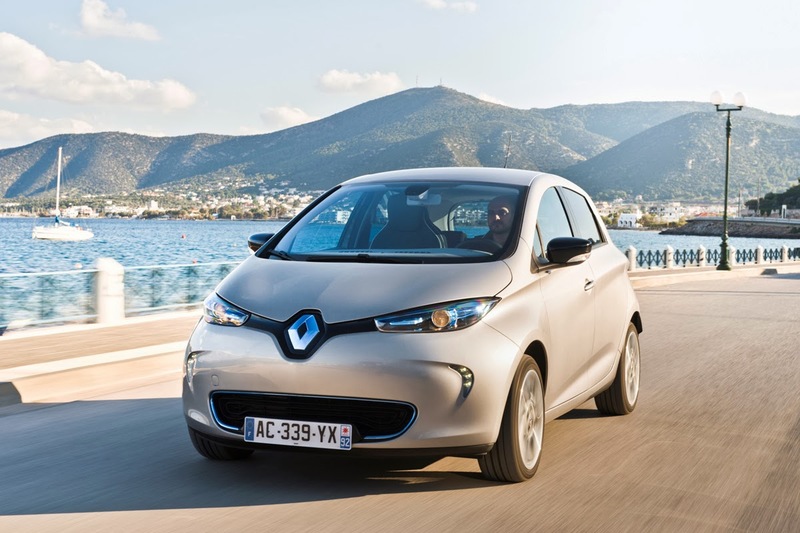 In this developing European electric vehicle market, Renault has a market share of 47% so far this year. 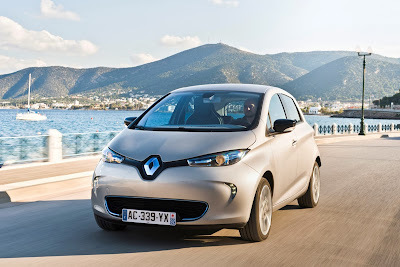 Renault ZOE, spearheads its Z.E. range of 100 per cent electric vehicles and is the world’s first affordable, purpose-built, all-electric supermini – perfect for households whether they’re commuting, doing supermarket and school runs, or even doing moderate distances. ZOE’s official NEDC range is 130 miles (208 km), the longest of any affordable EV on sale today, with a real-world range of around 90 miles in temperate conditions or 60 in the harshest conditions. It is priced from just £13,995 on-the-road after grant, plus battery hire from £70 per month. In addition to the Kangoo Van Z.E., Renault also offers Fluence Z.E. saloon; the two-seat commuter vehicle Twizy; and the ZOE supermini, launched earlier this year. Twizy is Renault’s best-selling model with over 11,400 units sold since it went on sale in early 2012, closely followed by 11,000 Kangoo Z.E.